Potatoes are a great addition to any home garden, and they're one of my personal favorites to grow; probably because of how enjoyable it is to dig them up and discover all the treasures hidden underneath the soil. For the home garden, and commercially as well, the white and red potatoes are by far the most popular, although there are an increasing number of varieties available, numbering as of this writing at over 100. Red potatoes are usually considered the best-tasting of potatoes, although that obviously changes according to personal taste. Some people think of potatoes as a root, but that's not actually the case. They are a technically a tuber. Potatoes can be grown almost anywhere as long as it is in the cooler part of the year in the warmer zones. Even so, the best results will be in cooler climates, although I've successfully grown red potatoes in northeast Texas where the temperatures in the summer are a steady 95°F for about three months in a row, which includes very high humidity. When you plant your potatoes is extremely important, as it will determine the success or failure of your crop. Potatoes are hardy and can take a frost, although that will slow down the process because they will have to recover. But if you do experience a frost with your potatoes, don't think they've died off even if the shoots turn that black color. With few exceptions they'll completely recover. It's more psychological than anything else, other than having to wait longer to get your potatoes. What is more problematic is planting your potato seed in cold, wet soils. There you could lose your potatoes to rot, and will get absolutely nothing for your efforts. When I used to grow potatoes for commercial purposes, I lost a large number of them because I got too anxious to get them in the ground when it was still wet from heavy rains early in the year. Best practices is to be patient and think more in terms of planting your potatoes when conditions are better; a little bit beyond the early-as-possible temptation. That of course is dependent on the zone you live in and the existing conditions. What is important to know when you plant potatoes is the balance you must weigh when making the decision when to do it. That means you need to know that you will get the best potatoes when the soil temperature is in a range of about 60° and 70°F. With soil around 80°F the tubers will stop forming. 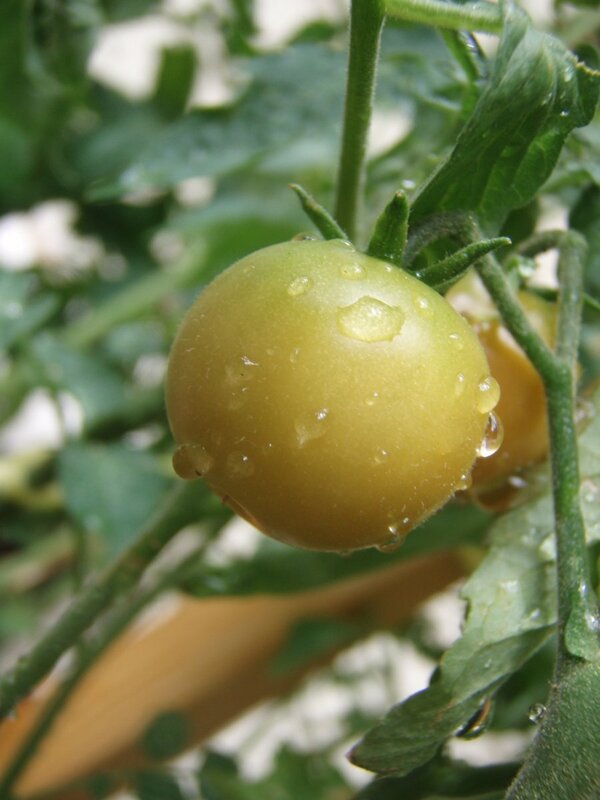 In you home garden you have a little more control, so if you plant in dry soil, even if early, you can take steps to protect the plants if a freeze is a possibility. 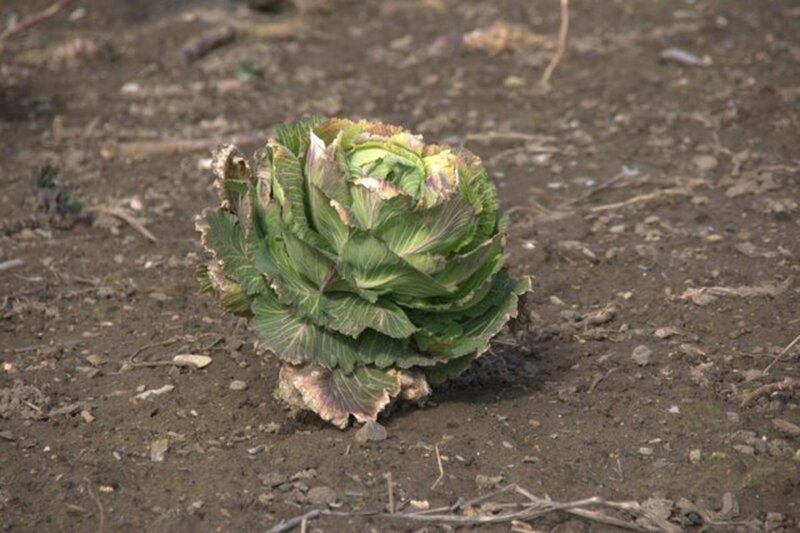 Warmer areas you do have to take a little risk, but not to the degree you lose the harvest. In my experience of planting potatoes anywhere, including warmer climates, it's all about the wetness and coolness of the soil when you plant. You do have to get them in the ground before it warms up too much in order to have your tubers produce. I did very well with red potatoes in the warm climates, as they seemed to respond nicely in spite of the challenges. If you want to have a potato harvest throughout the summer and to store during the fall and winter months, you can also plant certain varieties designs for that purpose in the middle of summer. A rule of thumb there is to plant them in the latter part of June, with July 1 usually being considered the cut off point. Most gardeners will use late-sown potatoes for storage over the winter. For those living in warmer areas of the country, understand you can successfully grow potatoes, but you won't get the yield those gardeners in the north will get. Even if your potatoes don't grow as large or as numerous, you can get a nice batch of them, as I can attest to, and you can dig them up earlier if you wish; especially if they appear to have stopped producing in the really warm months from a spring planting. Finally, don't be afraid to sneak a little potato as they start to produce. Sometimes these can be the best-tasting potato you'll eat. One great advantage home gardeners have over commercial potato growers is we're not as concerned over the shape of a potato, and can use some varieties that those in the commercial business aren't able to use. 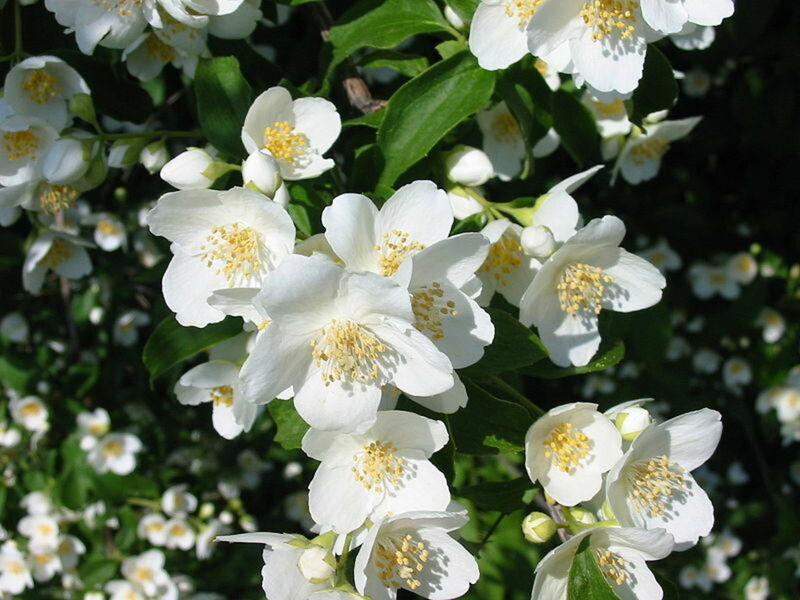 When I say that I'm thinking of Green Mountain, which is a white variety that has been around for a long time, and has a fantastic flavor. The issue for Green Mountain potatoes is they have a percentage of them that grow in odd shapes, which is why they're more prohibitive to commercial growers. Green Mountain is hardy, grows well almost anywhere, and as mentioned is probably the best-tasting potato for baking there is. Another very good white potato is Kennebec, which is resistant to several viruses and late blight. The red potato variety I've grown through the years has been Red Pontiac. Usually red potatoes won't be quite as large as the larger white varieties. These three varieties are mid- or late-season growers. A good all around potato for getting an early start and harvest is the Irish Cobbler. This can also come in odd shapes. I'm not going to get into specialty varieties, but there are a number of interesting gold-colored potatoes, and novelty potatoes that are purple. Whatever potato you buy, it's best to buy certified potatoes that have been grown in northern parts of the country. Certified potatoes means they've been certified as disease free. Potatoes are tubers and, for the most part, are grown in the ground. Because of that and the nature of the potato itself, it's important to be sure you choose the most fertile soil and best drainage area to plant them in that you have available. 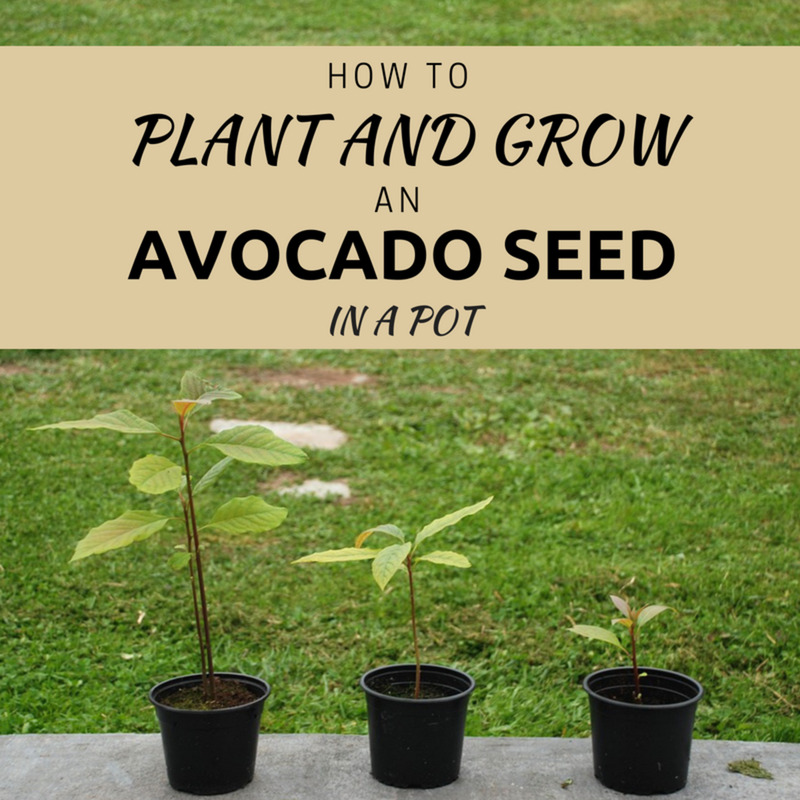 If you plant them in harder soils, such as clay, they will struggle and be extremely odd shaped. 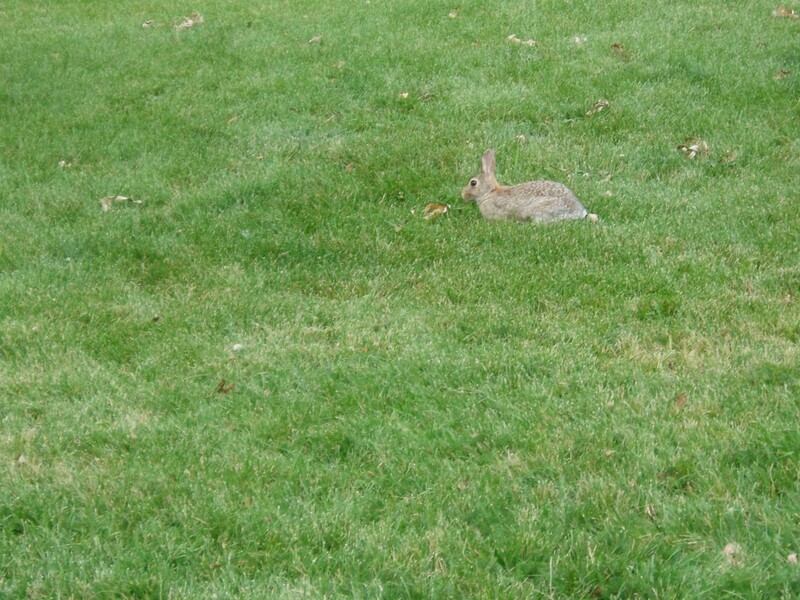 They may not grow near as large as other soil types either. Assuming you don't have optimal conditions, it's best to build up your soil - especially if it's primarily clay - by plowing in some organic matter in the fall months. I used to grow cover crops the prior year and plowed it under in preparation for planting the potatoes. For those who have never grown potatoes, a seed potato doesn't refer to seeds, but rather it's a potato grown for the purpose of sowing in the ground. Although you can plant the potatoes as a whole, you get better results by cutting them into pieces and planting them. If a seed potato is small, you could plant that by itself, which if you had enough of them, would produce very nicely. But for larger seed potatoes it's best to cut them into small pieces from 1-1/2" to 2" long and wide. The trick is to make sure each piece has a minimum of one good eye on each piece. When I grew potatoes I chose to have a least a couple of eyes, or sometimes three if I could, as it usually gives you better results. Just be sure a least one eye is a very good one. Sometimes a seed potato won't have as many eyes as another one, so you may be forced to cut a big potato into fairly large pieces. This doesn't hurt at all. The point is if you have some big seed potatoes with lots of eyes on them, you can enlarge the size of your potato garden at no extra cost. The pieces with the potato eyes grow very well. Plant your seed potato about a foot apart in a furrow or narrow trench up to 3 inches deep. Rows can be from 2 feet to 3 feet apart. The row two feet apart can work well in helping protect the ground from getting too hot from the shade of the plant. Remember, your potatoes or tubers won't produce much when the soil temperatures reach about 80°F (soil temperature, not air temperature). 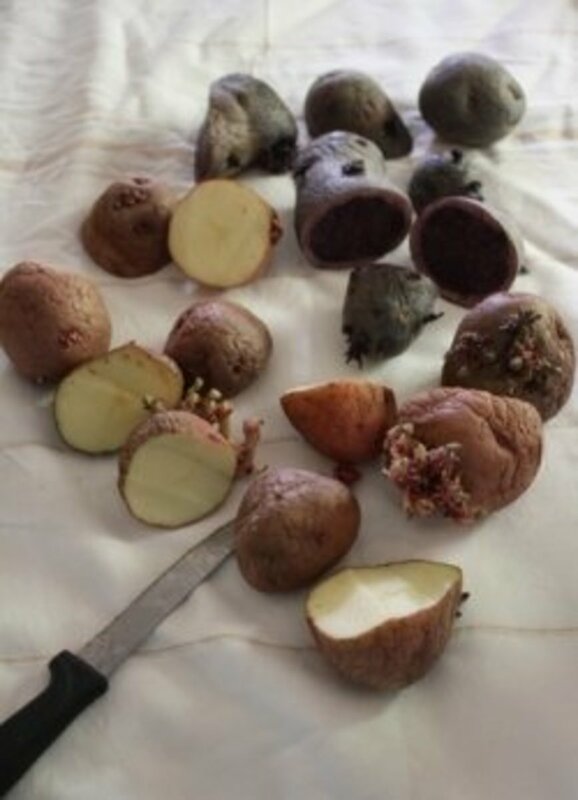 Plant the seed potato pieces as soon as you can after cutting them. One thing to watch for when buying seed potatoes is if a supplier or garden center has some pre-cut potato eyes that are very small ... to the point of weighing under an ounce. Unless that's all that's available to you, I would pass on those, as they won't produce as well as their larger counterparts. That doesn't mean they won't produce, just that the smaller potato eyes aren't as reliable as the larger eyes or small whole seed potatoes. One question I'm always asked is whether or not you can use grocery store potatoes for potato seed. The answer is it's more of a gamble. First of all, many potatoes are treated with a sprout retardant so they won't sprout right after you get them. That basically means if there are no sprouts there will be no potatoes. But all of us have bought store potatoes which have in fact sprouted. What about those? Now you get into possible disease issues. If we don't know whether or not a potato is free from disease, again, we are simply rolling the dice as whether or not we'll get any potatoes to harvest. If you wanted to try it to see what happens, it would be best to take a few and place them in a separate area away from other potatoes. Sometimes they do produce, but as mentioned, it's not a reliable way to grow potatoes. Potatoes can be successfully grown out of the soil as well, if you don't want to do the work of planting or having to hill them later on, which does require some work and time. There are actually numerous methods that can be used, although they're all based on a similar principle. For example, you can grow potatoes under straw, in tires, or a cage of some sort. In these cases you just lay the potato seed on the ground and cover it up with straw, or some other organic material. You space them the same as conventional potatoes are planted if you're planting straw potatoes in a row. As far as covering them, have enough lose material or straw to cover them at about 4" to 6" between layers. Just cover them up with more straw as the potatoes develop and season goes on as they need it. Straw is usually the best organic material to use because its texture allows it to be looser, which helps keep the soil temperature cooler; an advantageous for potatoes. In contained areas like a cage or tires, do the same, although it will obviously be limited to how many plantings or hills you want to make. This type of potato gardening is usually best for your later varieties because of a longer growing season. Under normal conditions these potatoes will grow larger and retain a better shape because of lack of resistance as they grow. In the early part of the growing season, when your potatoes haven't yet emerged out of the ground, it's a good idea to apply clear plastic as a mulch to help warm up the temperature. This helps the plant to get a good start. Once your potatoes break ground, at that time remove the plastic. Warming the ground is good early in the year but detrimental because of the tubers not producing if the soil heats up too much, as mentioned above. 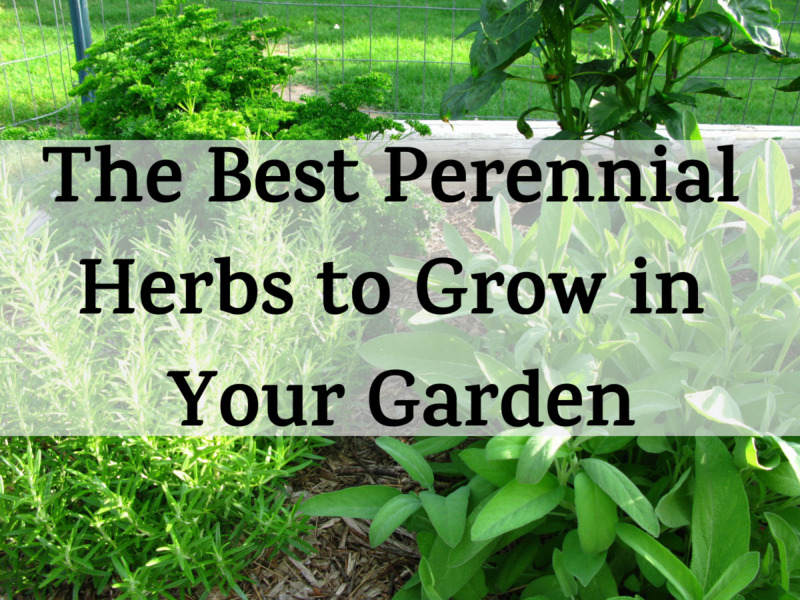 After that you could use an organic mulch to manage weeds and keep the soil moist longer. Immediately after your potatoes emerge, start hilling them, which means taking a hoe and pulling the dirt up over them. This is why I prefer having over two feet between potato rows, as it gives you more room to hoe without harming the roots or tubers of the potato. Above it was mentioned you could have two feet between rows, but you trade off between shading the soil and potentially doing some damage to the plants when hilling. You can do this with two feet between rows, but you must be more careful, and it'll take more time in my experience. This is why many people plant them in furrows, as it helps in the early stages of hilling potatoes, with them already below surface level. For me, not only does hilling help protect your potatoes from sun scalding them, which turns them green, but it also creates room for later-forming tubers which are given more room to grow with the additional soil on top of them, which allows them to grow larger and smoother. This is also true of course with the early potatoes. Keep the potatoes watered in a uniform manner while they are growing. 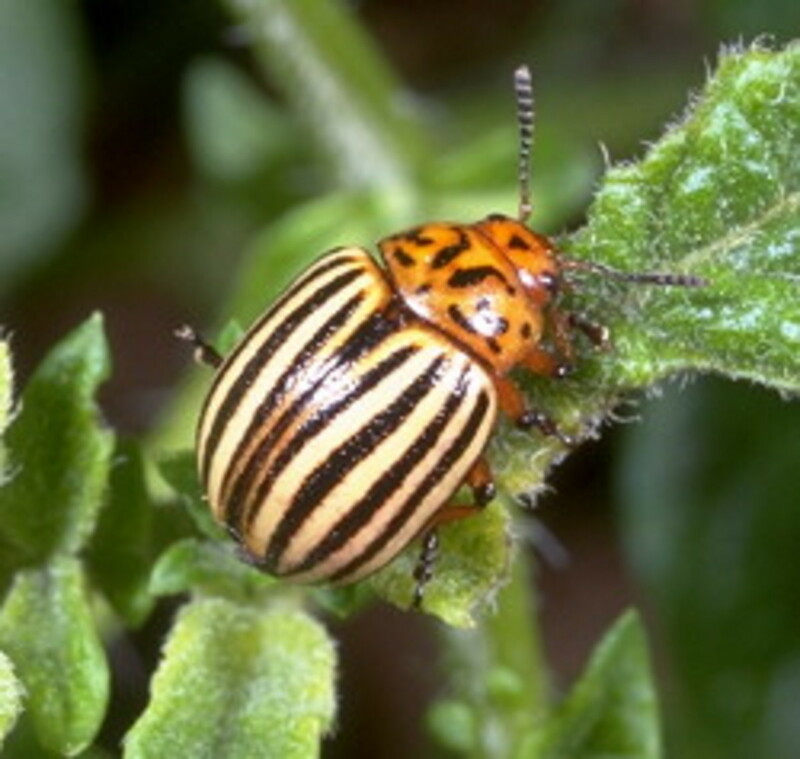 The Colorado Potato Beetle, which is also called potato bug or potato beetle, is one of the worst nemesis of potato plants. What is challenging about this particular beetle is its ability to rapidly develop resistance to pesticides in the same chemical class. So best practices is to rotate the types of insecticides used if they become a major problem. 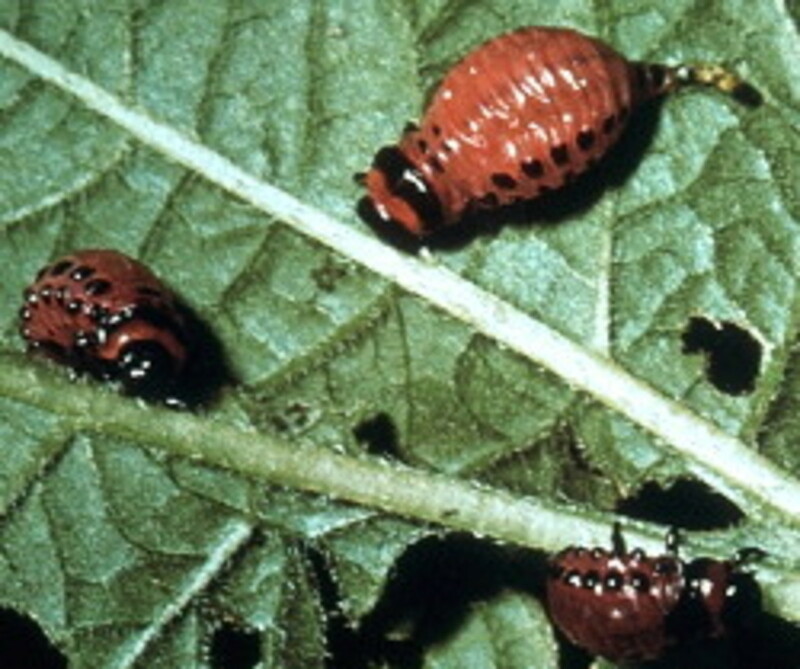 If an infestation occurs, and if you don't quickly take deal with it, you could lose your entire potato crop to this beetle. Other than rotating insecticides, there are a couple other effective ways to combat the potato bug. The first is the use of Bacillius thuringiensis (Bt). For a successful application timing is the key. You want to spray with Bt right when the eggs are hatching or you first see the little critters. In other words it works best against small larvae that are under a 1/4" long. Don't get overanxious and apply too quickly either, as a premature treatment will lose most of its effectiveness. 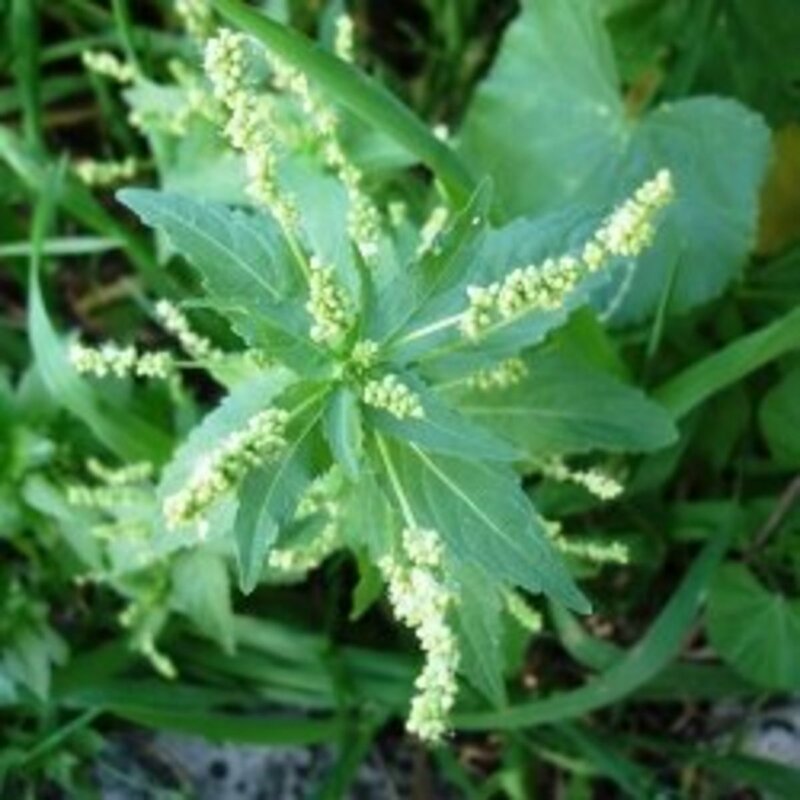 It won't hurt them to nibble a few leaves, as that won't destroy a pototo plant, which can lose as high as 30 percent of its foliage without suffering a loss of yield. As a general rule of thumb, if you only have one beetle per plant, you probably won't have to use an insecticide on it. In that case hand picking and disposing of the beetles are a better option. Of course hand picking is only realistic in a relatively small number of potatoes. Some brand names of insecticides in different classes that work on potato beetles are Sevin, New Spectracide, Methoxychlor, and Azatin. The time to harvest your potatoes is once the vines have all died off. But, in your early planting you can harvest potatoes before the vines completely die off in order to get some smaller ones you can use in meals that call for them. Usually they'll be at about an 1" to 2" in diameter while the vines are still green. 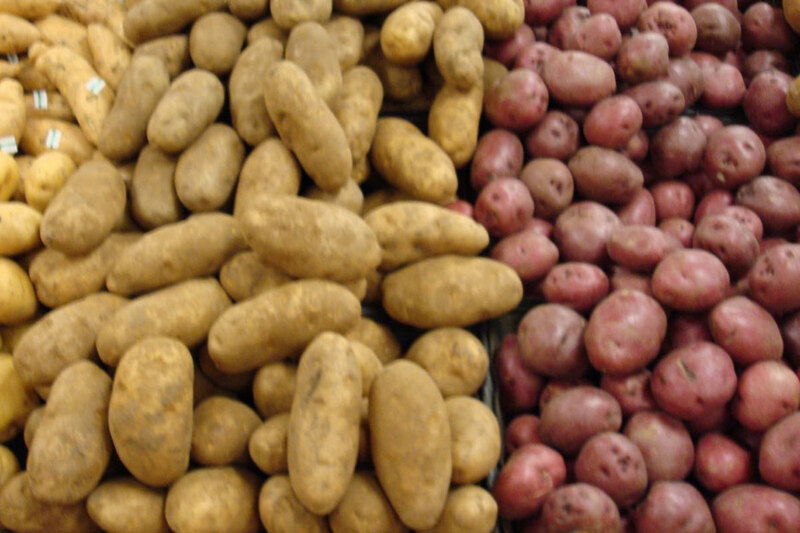 Be aware that the sizes could be different depending on the variety of potato you have. With red potatoes, for example, you may have to wait longer because of their being smaller in size. Once you get used to working with potatoes, you can even gently move the hilled soil out of the way and grab some small ones in your hand without disturbing anything else. Just snip them off with a thumbnail or carefully cut the small tuber off the vine. Just don't get too greedy or you'll eat all your potatoes when they're smaller. For fall potatoes, while you can sneak a few, these are usually grown for storage, so you want a good batch for the fall and winter months. In that case it's best to allow the vines to completely die off before harvesting them. Place a spading fork or shovel far enough away from the plant to begin your harvest, as the tubers can be further out than you think. I've damaged a lot of potatoes learning this the hard way. That's really all there is to harvesting potatoes. Just work your way closer to the plant as you find and gather the potatoes from the outer edge in. How long you are able to store your potatoes, in my experience, is also dependent on the variety, by which I mean more whether they're white or red potatoes. I have always found red potatoes to be the longer lasting of the two types as far as storage goes. Either way, they need to be kept in a dark area with a room temperature of around 40°F. When it drops to lower than 38°F they start to suffer damage inside of them. They should store for at least a month. I've had some store much longer, but it can vary depending on the conditions you're able to store them under. I keep a cooler house than most people, but I can store a 50 pound bag of potatoes for a couple of months at room temperature and only lose a couple of them. Be sure to occasionally check your potatoes in case a few of them start to rot and spoil, as it can affect the surrounding potatoes as well. Potatoes should never be stored in the refrigerator because when they get that cold, potatoes start to convert starch into sugar, which changes the flavor of the potato. If they get too cold, when you cook them you get a caramelized version, which changes the color to brown and produces a taste that most probably won't like. As with all food though, the longer you store potatoes the more the quality of they have declines, although it's at a fairly slow pace. If some of them eventually start to sprout, all you have to do is cut it off. The potato will still be good as long as it remains firm. When potatoes start to shrivel up and are also sprouting, they should be discarded. Green on the potato skin comes from exposure to the sun or light. The potato is still okay to eat, but the green skin needs to be peeled before using it. There will be some loss of quality as a result of the exposure. Some people say you shouldn't eat potatoes that have turned green, but I've eaten plenty, as have others I've known, and they've never had any adverse effects from it. But if you have plenty of potatoes and don't feel comfortable eating it, it's no big deal to just toss it. The point is if you get rid of the green part the rest of the potato should be fine to eat. When thinking of plants I've grown throughout the years, potatoes are among my favorites, probably because of how fun it is to dig them up and discover how they produced for the season. Potatoes are also one of the most used foods in the kitchen, going with a vast majority of meal combinations there are. They can be cooked in a wide variety of ways, and can be fixed up pretty quickly for whatever purpose you have for them. All of this makes them ubiquitous around the world, and a staple of most diets. Growing your own tasty potatoes fresh from the garden is very satisfying and a great way to add to your homegrown food supply.